It’s no surprise, as it ticks all the boxes. 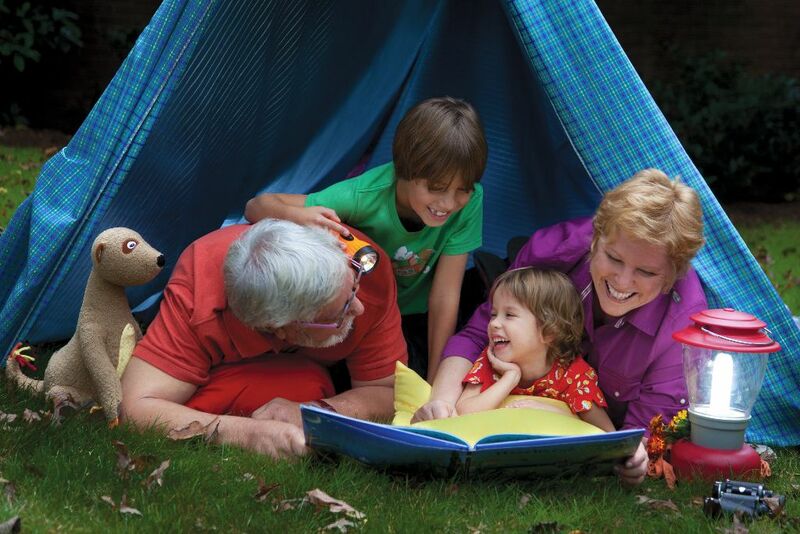 Grandparents often remark that they don’t see enough of their grandchildren. Children benefit from the contact, and also from another doting family member to share the fun. Parents can feel secure in leaving them with the safest babysitters of all. So, where better to enjoy that togetherness than on a theme park holiday, where it’s a case of granny, granddad, or both, joining in the fun. As one of the major European family holiday destinations, offering beaches, golf, cultural attractions, great food and a major theme park, PortAventura, on the sunny Spanish Costa Daurada delivers fun in the sun for all the family. It now has four four-starred themed hotels, and a new five star hotel, Mansion de Lucy. There are six theme parks, offering fun, rides and experiences ranging from the Far West to China. No fewer than forty rides, including 76 metres high Shambhala, or on the classic Dragon Khan roller coaster. You’re guaranteed a soaking at PortAventura, with plenty of water fun, and the season extends through Halloween to Christmas celebrations, with suitable ghosts and monsters plus Christmas fun. There is plenty for adults as well, with a good choice of shows. A three course Golf and Beach club is sited right next to the parks and hotels. The Beach Club has a choice of eight pools, from infinity to sand-bottomed. Away from the resort, The Costa Daurada is noted for its pretty villages, fishing and forests. Salou is very popular with Irish holidaymakers, and Cambrils is known as the gastronomic capital of the area. Finally, the resort just an hour to Barcelona, with its attractions ranging from Gaudi’s architecture to the nearby shopping village of La Roca. Rathgar Travel has a range of deals on hotels and apartments, starting from under €600 off-peak (at time of going to press) up to €2000 at peak periods, for 7 night holidays, hotel full or half board, for 2 adults and I or 2 children. Flights are not included, but accommodation , board as chosen and 3 Day passes per person to PortAventura are. There are also optional local excursions available. For many children, Disneyland remains the capital of dreams, and Disneyland Paris is a top destination, with all the fairytale characters, from Sleeping Beauty and Donald Duck to Mickey Mouse. The Park is filled with classic attractions. As well as plenty of top quality shows, there are street parades, fireworks and the iconic Sleeping Beauty Castle. It’s easy to work out which attractions and activities are age- appropriate, and no one is short of entertainment here. You can relax in a horse drawn street car, take in Alice’s Labyrinth, a Frontier Depot, visit Indiana Jones and the Temple of Peril, or experience the Mad Hatter’s Teacups – for starters. The Studios Park has plenty for those interested in behind the scenes activity. You can learn about the skills of animation, meet the characters and learn about stunts, or re-gain energy by watching one of the many shows. Once energised, the choice of rides include River Splash and Dragon ride. You’re never far from home base, as Disneyland has 7 Disney themed hotels. There are also 7 partner hotels, so whatever your budget, there’s one for you. There is a wide range of deals available online. However, check Click&Go.com. who offer Disneyland Paris break. At time of going to press, in May there are deals available for a family or 2 adults, 2 children, 3 nights in a 3 star hotel, quadruple room, room only, return flights, but NO Disneyland Paris passes included. Prices start from around €800- €900 upwards. There are also available deals for families of 2 adults, 1 child. 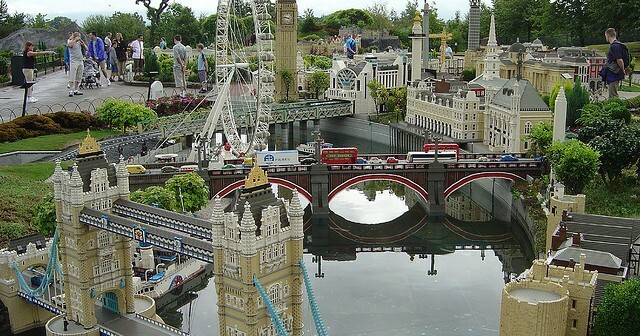 Young children between 2 and 12 aren’t the only ones who will enjoy the Legoland (UK), sited near Windsor. Model makers and the curious will also wonder at the astonishing range of superbly crafted models, using 40 million pieces of Lego. Miniland includes many iconic buildings from capital cities, including the States, plus the traditional micro-world versions of familiar landmarks, complete with trains and even traffic noise. 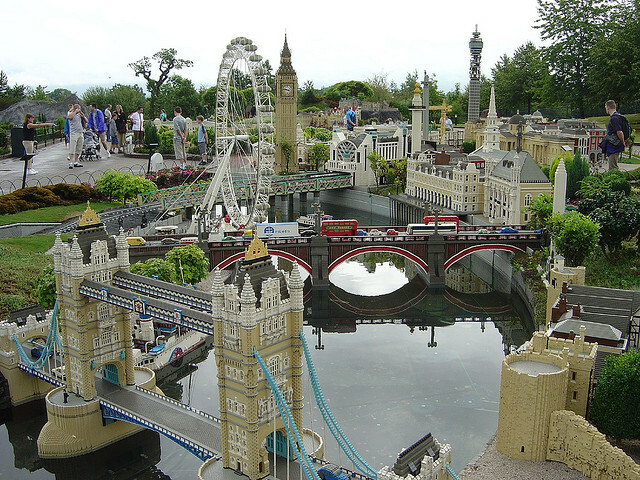 Award winning Legoland can be a stand-alone destination, as it is within easy reach of London Heathrow, or you can create an add-on to a London break. Just 30 minutes from the capital by train, it has a wide range of attractions within its 150 acres. There are 55 interactive rides, in which you can zip through the tree tops, ride the rapids, enjoy Star Wars, take a submarine voyage or sail with Pirates. You could take the Hill Train, or even get some instruction at the Pirates Training Camp. Here also, age suitable details are well displayed so it’s easy to plan your trip. There’s plenty for cynical big brothers and sisters as well, including building workshops and live shows. Book online for the best ticket value. You can get day tickets on the gate, but two day tickets provide much better value. Unsurprisingly, you can get some good deals booking in advance. Stena Line is currently offering return deals ex-Ireland, on and off-peak, including the sea crossing, 2 nights accommodation for 2 adults and 2 children (under 12) plus 1 day Legoland pass. Deals off-peak start from just over £400 (at time of going to press), but you may have to be flexible about dates, hotel grades and hotel distances from Legoland for such value. Research the `queue-buster’ system of your park choice well in advance – they really can save time and queue rage! Factor in the need for sun protection, loo breaks and water replenishment. Many parks have drinking water taps, so bring along plastic bottles. Bring along some food – fruit, biscuits, snacks. There will be wide range of eating possibilities, but you may be time-pressed to squeeze in just one more ride. Soakings are inevitable, so be prepared with towels and change of socks. Prices are based on deals available at the time of going to press. 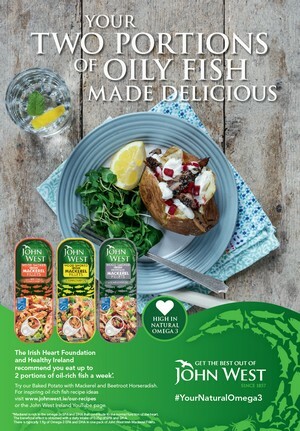 Check with suppliers, as prices, offers and availability may change.